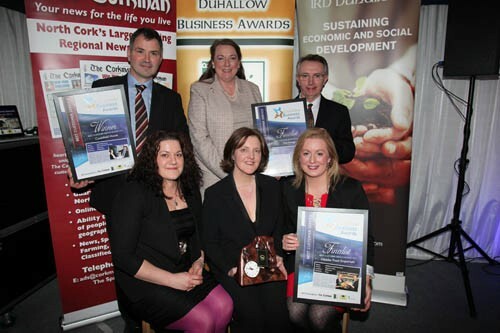 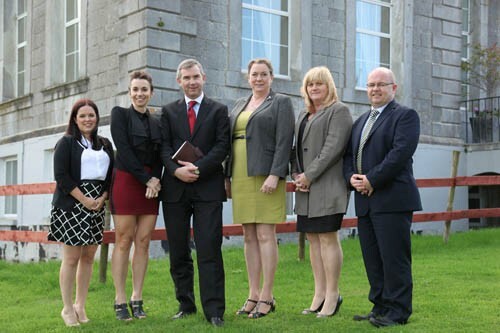 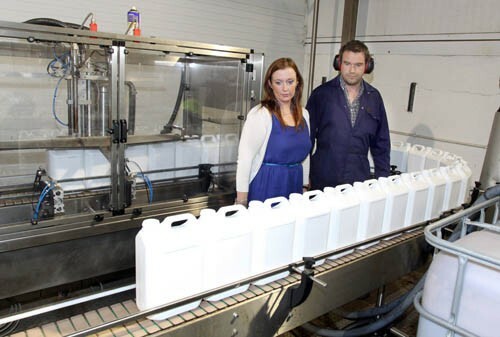 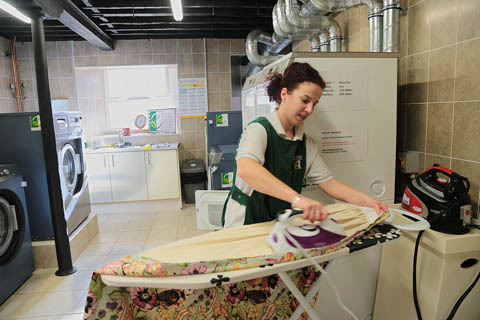 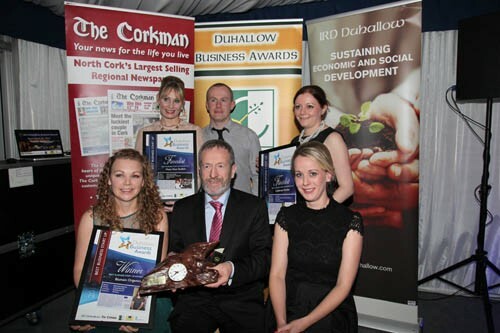 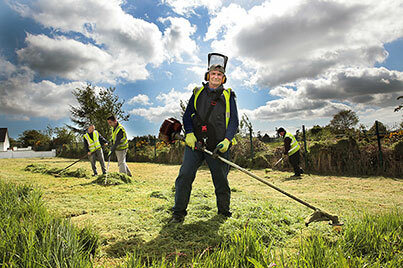 Launched in 2013 in a joint venture between IRD Duhallow and The Corkman/Kerryman, the Duhallow Business Awards aims to highlight excellence in business in Duhallow. 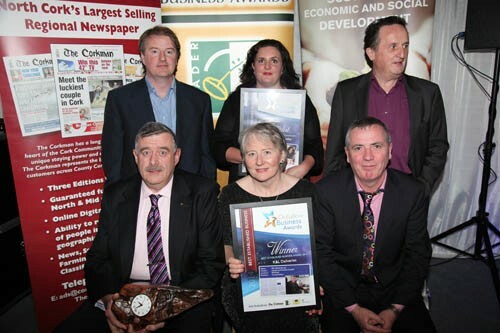 This year’s Awards features 6 categories; Best New Business, Best Established Business, Best Women Led Business, Best Social Enterprise, Great Place to Work Award and the Best Creative Industry Award. 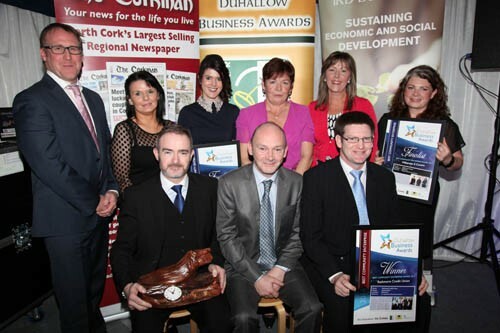 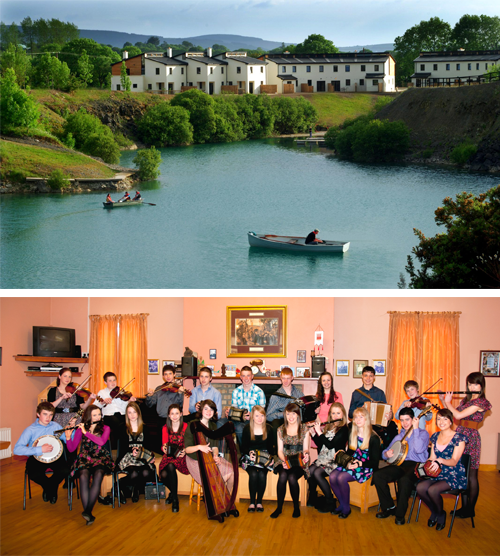 The creative industry award, is confined to businesses within the fields of advertising, architecture, the arts and antique market, crafts, design, designer fashion, film and video, interactive leisure software, music, performing arts, publishing, software and computer services and radio and television. 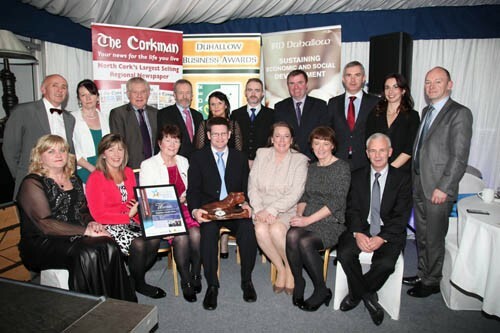 Duhallow as a region is home to many creative people and this award befittingly showcases the finest creative businesses in the region. 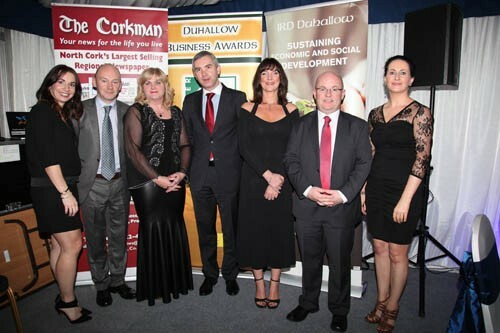 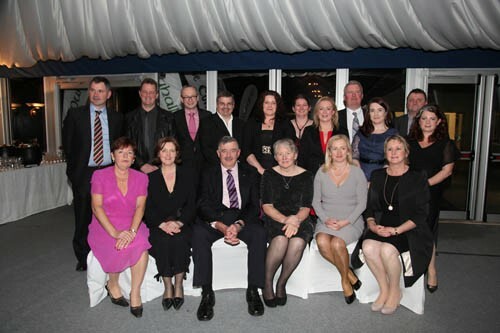 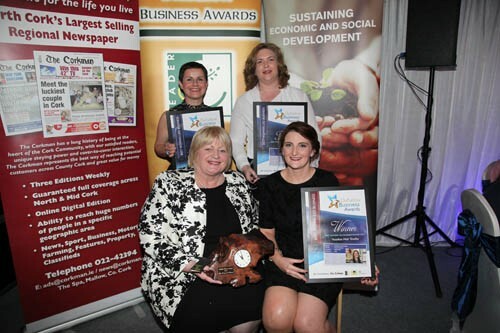 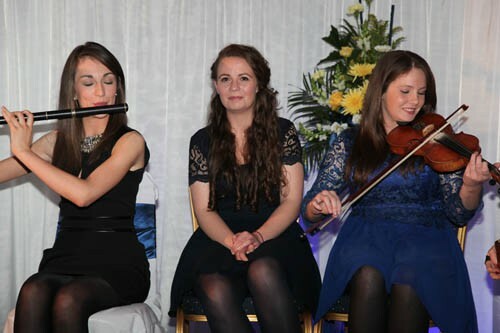 Shortlisted finalists feature in a special ‘Duhallow Business Supplement,’ with the presentation of prizes held at an Awards Banquet in the James O’Keeffe Institute, Newmarket. 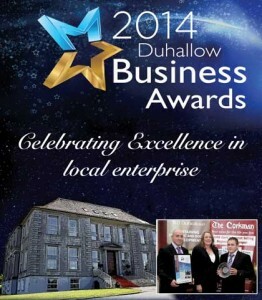 The Inaugural year saw the Overall Best Duhallow Business Award was presented to Daniel O’Keeffe and Daniel O’Leary of Alu Cat in Boherbue. 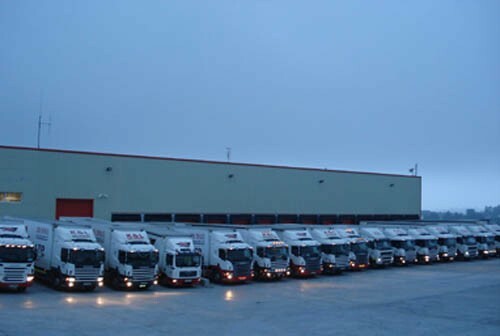 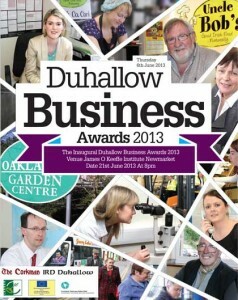 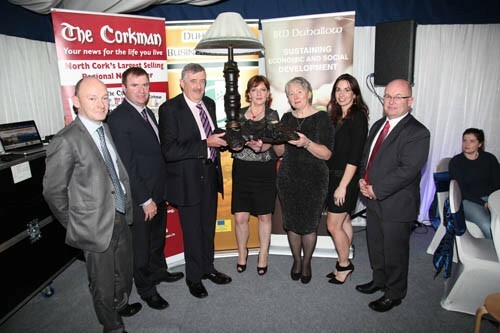 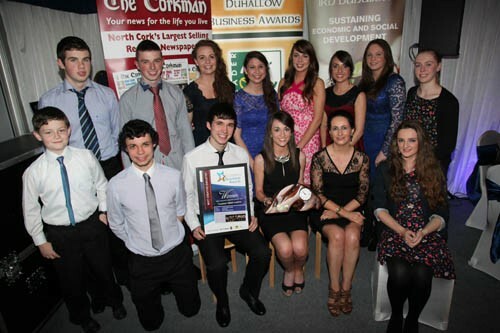 For the 2nd year the Overall Best Duhallow Business Award went to Gordon O’Keeffe from K&L Deliveries Millstreet.